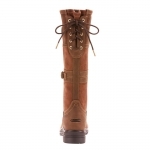 Are you searching for that perfect waterproof pair of boots that will also be stylish to wear out and about? 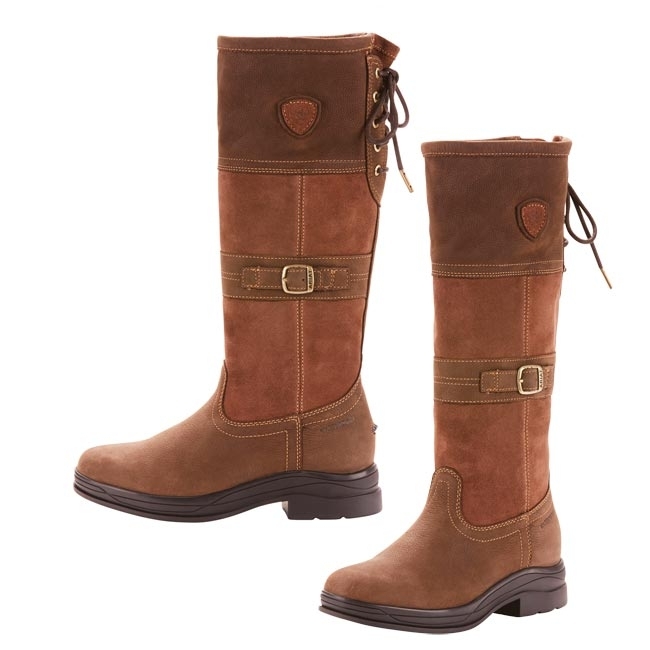 These Ariat Women’s Langdale H2O boots are a great choice. 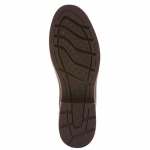 They are built from waterproof materials in a design that is both trendy and versatile. No more worrying about wearing those cute boots you love in undesirable weather because you’ll have these who have been constructed with wet weather in mind. Another great feature of the Langdale is that they also have a stirrup friendly outsole, so you can ride in these too! Ariat has taken their fashion boots to the next level with their waterproof materials and unique style features, like these boot’s hardware detailing and back lace fit system.